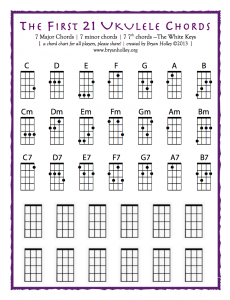 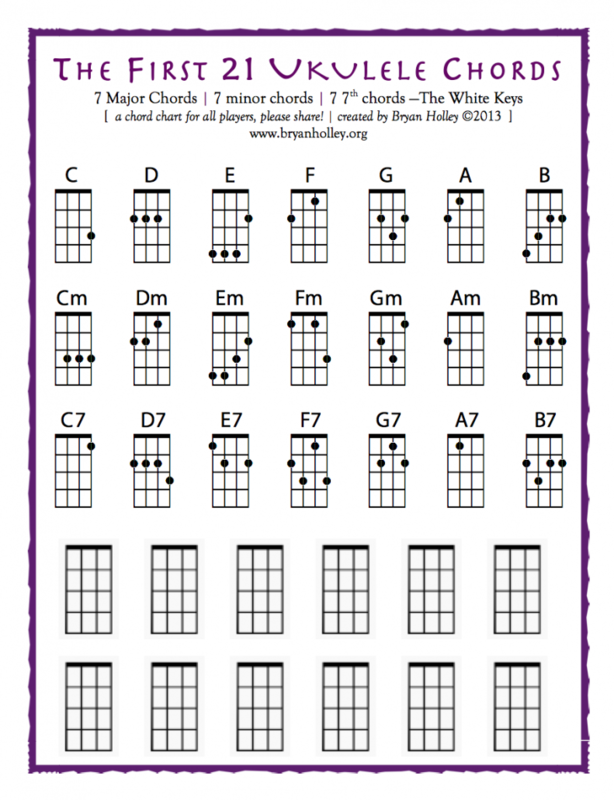 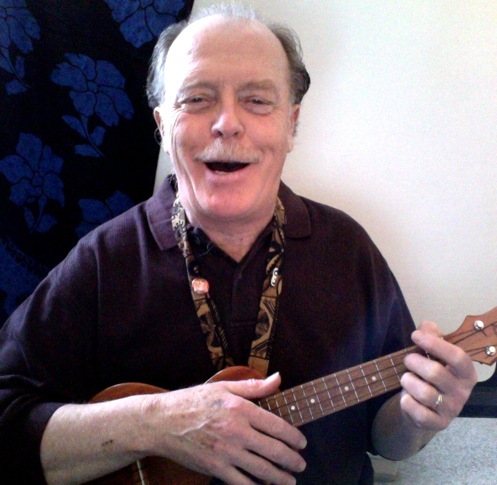 A couple years ago I created an ukulele chord chart that I use to teach my curriculum, The First 21 Ukulele Chords. 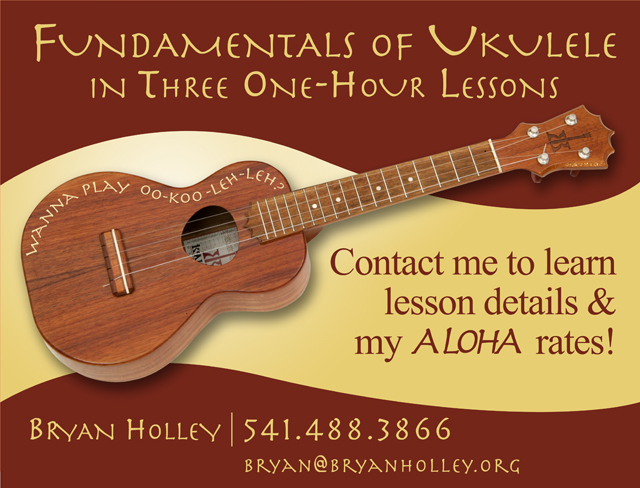 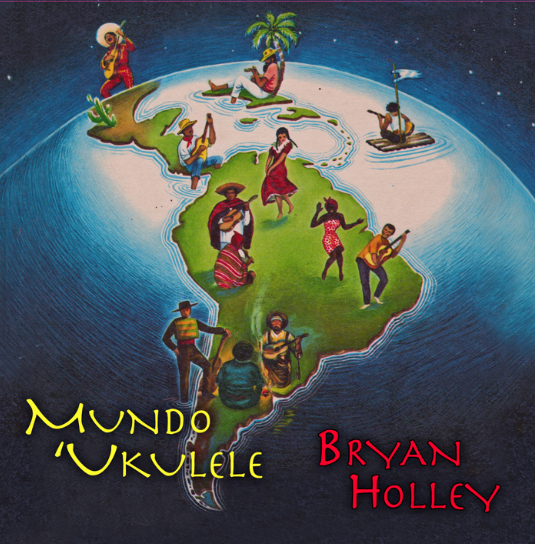 I’m posting it here to make it available to all current and future ukulele players, offered in the folk tradition of sharing music. 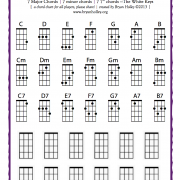 Click below to download the PDF.